The following article was published in print and online in the InForum on November 11, 2017. You can find the original article online here. The article was also published on the West Fargo Pioneer on the same day, and can be found online here. FARGO — Two North Dakota groups are planning a human rights week to take place from Monday, Nov. 13, to Saturday, Nov. 18. 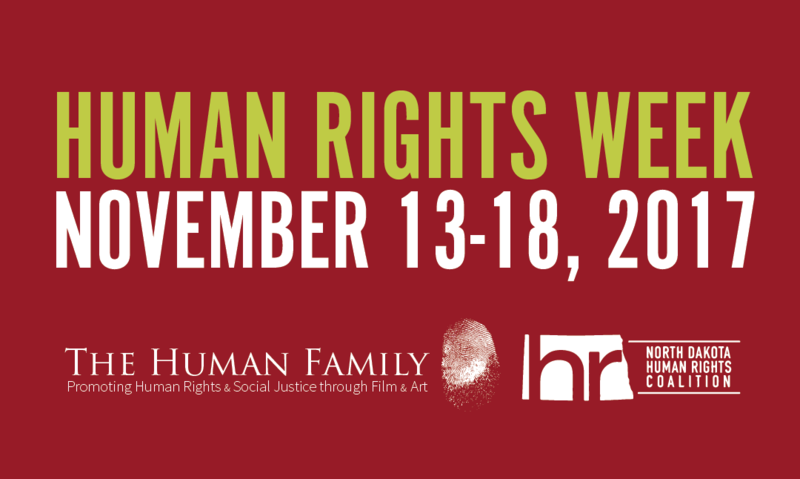 “Week of Human Rights” is a collaboration between The Human Family and the North Dakota Human Rights Coalition. The week will feature the opening of the first North Dakota Human Rights Film & Arts Festival, with an art exhibition at the Spirit Room and a film festival at the Fargo Theatre. 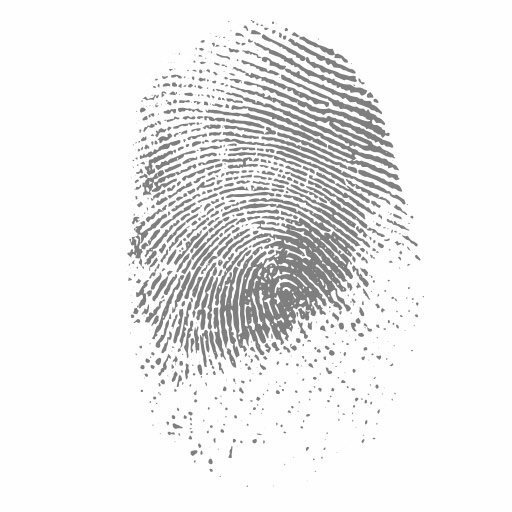 The week will end with the annual Human Rights Summit and Arc of Justice Awards and the North Dakota Human Rights Festival Art Reception and Awards Ceremony. For more information and a full list of events, visit www.human-family.org.